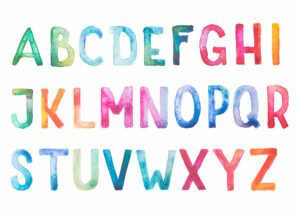 Which font should you use for your resume? Recently a friend of mine who specializes in resume coaching explained to me that anyone still using the Times New Roman font on their resumes was absolutely dooming their application the second it left their printer. I, who had assumed TNR was a pretty reputable choice as far as fonts go, was surprised to hear this (and in fact wondered if she was just being her usual joyously opinionated self).